They do other colours! 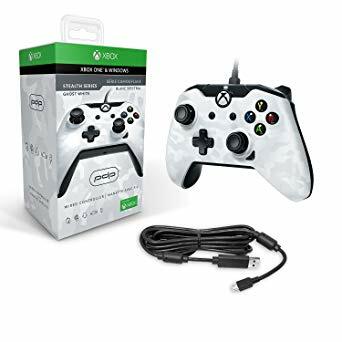 So irrespective of that how is this controller? I am very happy with my purchase. 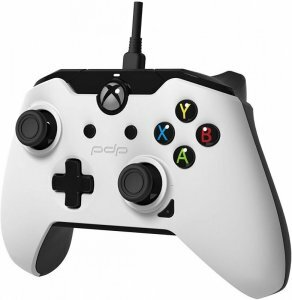 I do prefer the standard wireless controller because mostly it has no wire secondarily there are a few ergonomics in favour of the normal controller but they do not adversely affect your gaming. It's summer time and temperatures are higher for the body so I notice my grip getting a little looser with sweat underside of the controller. I think the normal controller also suffers somewhat in this way. I find the dpad slightly better and the shoulder (bumper) buttons bigger and that doesn't suit my hand size so much. The rubber is slightly harder on the main joysticks, you might like this and I think it's the only thing along with the bumpers I noticed straight away. 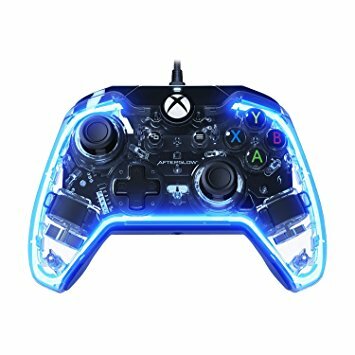 The normal xyab buttons work well, there is no reason not to buy this! 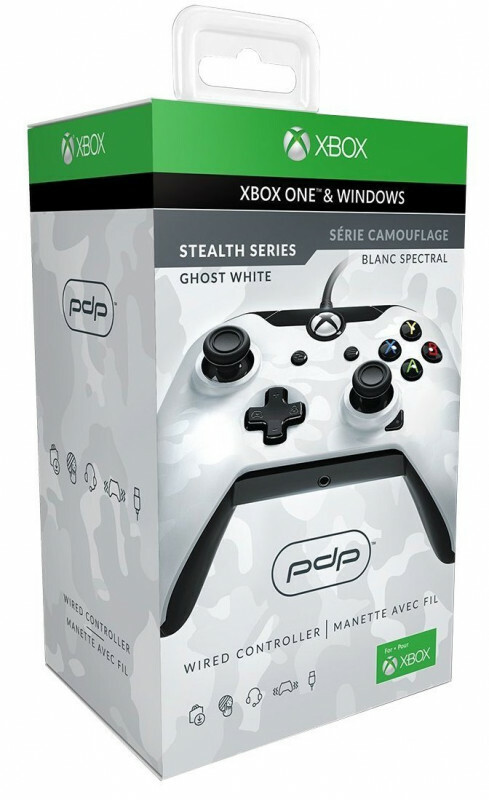 Looks great with some options for glowing LED's and camo patterns.